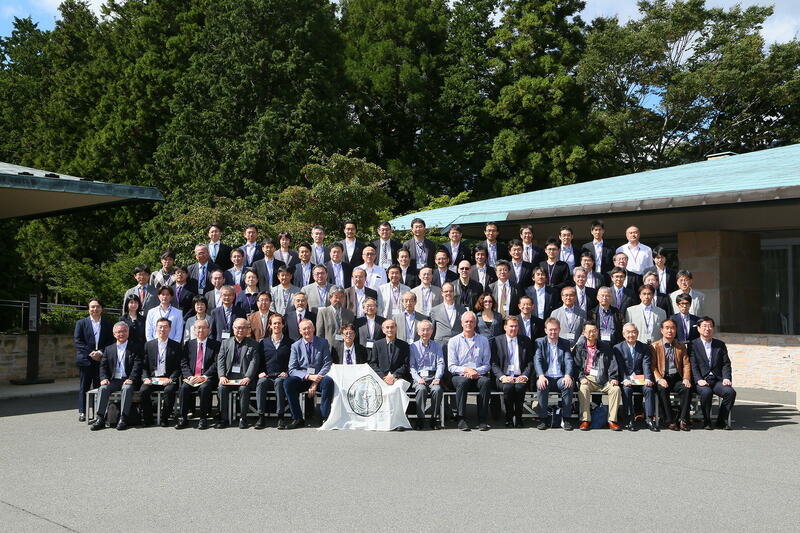 On behalf of the organizing committee of the International Symposium of Brain Tumor Pathology and local committee of the Japan Society of Brain Tumor Pathology, it was my great pleasure and honor to hold the 5th International Symposium of Brain Tumor Pathology in Hakone (ISBTP2018) following the 36th Annual Meeting of the Japan Society of Brain Tumor Pathology (JSBTP) in Tokyo from 27th to 28th, September, 2018. The main theme of this symposium was “New trends in brain tumor pathology; application of molecular genetics to newly established histopathological diagnosis by WHO 2016 revised 4th version”. The Symposium considered molecular analyses of brain tumors, custom-designed therapies based on the integrated results of neuropathology and molecular analysis, and new treatment strategies based on molecular analyses in collaboration with neuropathology. It was great to be able to welcome 8 worldwide leading experts in various fields of brain tumor research as special lecturers. With their participation in the Symposium, in each session, at first, introduction of these specialist by Japanese young leader was presented by Japanese, and after special lecture of the expert, special commentator by Japanese expert was organized in each part. The Symposium focused on the following topics in particular: (1) WHO2016, cIMPACT-NOW, (2) molecular genetics in gliomas, (3) molecular genetics of rare variant gliomas and meningioma, (4) translational research from experimental pathology on pediatric brain tumors, (5) the molecular genetics of pediatric low grade gliomas: incidence, prognosis and response to therapy, (6) molecular classification of medulloblastoma, ependymoma, and pediatric diffuse gliomas, (7) overview of methylation profiling of human brain tumors, (8) methylation profiling for precision diagnosis of human brain tumors, and (9) metabolism of gliomas. Based on these fascinating areas, and with the presence of both neurosurgeons and neuropathologists, the meeting was surely an excellent opportunity for multidimensional discussions. I hope all participants could enjoy the comfortable season of early autumn in Hakone. I extended my best wish to all participants and hope the meeting was a successful and memorable event. And this time, it is also my great honor to contribute to this special issue of “Brain Tumor Pathology”, volume 36, no 2, including several special articles based on lectures at ISBTP2018. 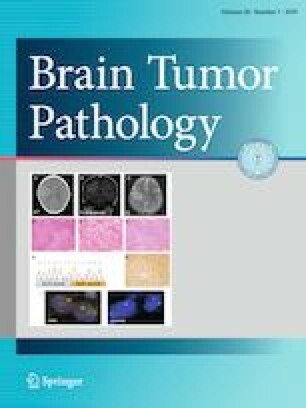 I express special thanks to the Editor in Chief of Brain Tumor Pathology, Professor Dr. Takashi Komori for publishing these excellent articles. I also appreciate the cooperation of authors who took time for submission. Finally, I hope these articles will contribute to area of molecular biology based on morphology for brain tumors. The 5th International Symposium of Brain Tumor Pathology (ISBTP2018).